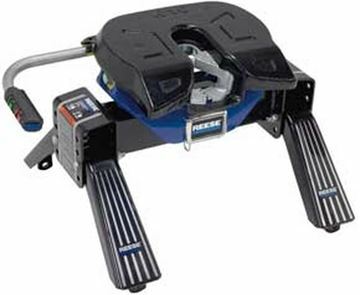 Hayman Reese have been the leader in aftermarket towing since 1951. 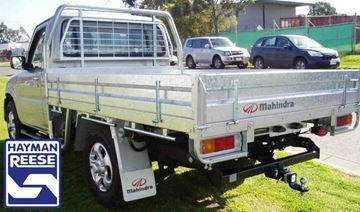 Hayman Reese design, manufacture and test their vehicle towing systems. Hayman Reese products will never let you down! 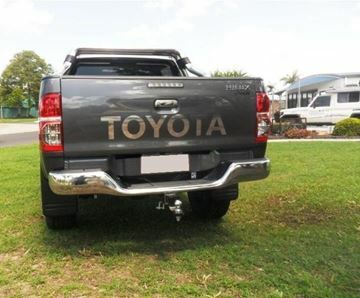 Do yourself a favour and let our experienced team assist you on the products your vehicle needs to get you where you need to go! 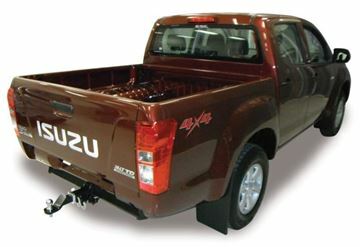 Browse some of our products below or contacts us today for a quote for your vehicle today. 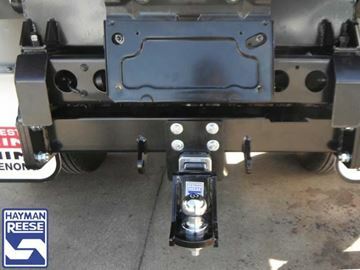 Hayman Reese heavy duty towbar to suit the SR5 with rear step comes with the ratings of 2.5 Tonne and comes with a removeable tongue, so no more bashing your knee on your towbar unnecessarily. 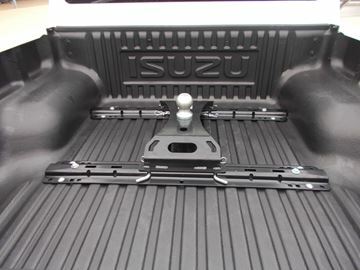 Isuzu D-max Hayman Reese heavy duty towbar supplied and fitted. 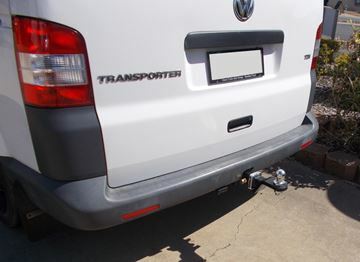 These have a capacity of 3000/300 ballweight, make your vehicle practical today, call for a quote for your vehicle today! 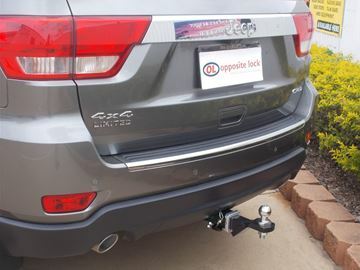 Model Variant Rear recovery hook required to be removed for this towbar to be fitted. 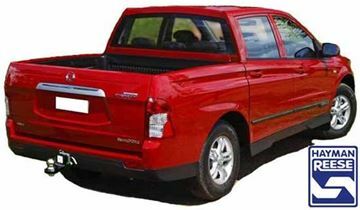 Does not fit SRT variants. 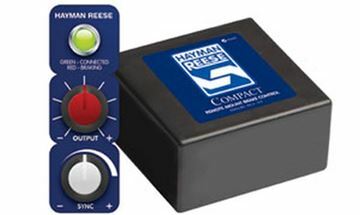 If your looking for quality, look no further than Hayman Reese. 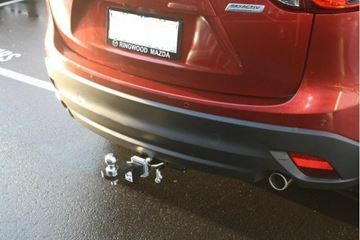 The Mazda CX5 (02/2012 - 02/2017) towbar comes with a towing capacity of 1.8 tonne towing capacity. 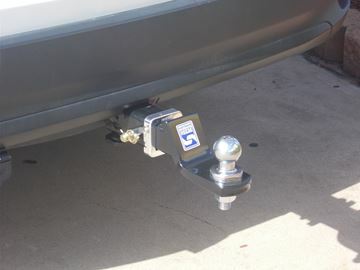 Being heavy duty, this towbar has a removable tongue, so no more hitting your shin on the towball!